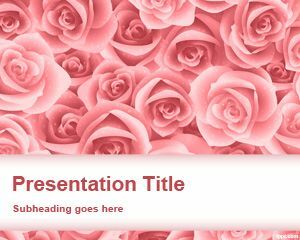 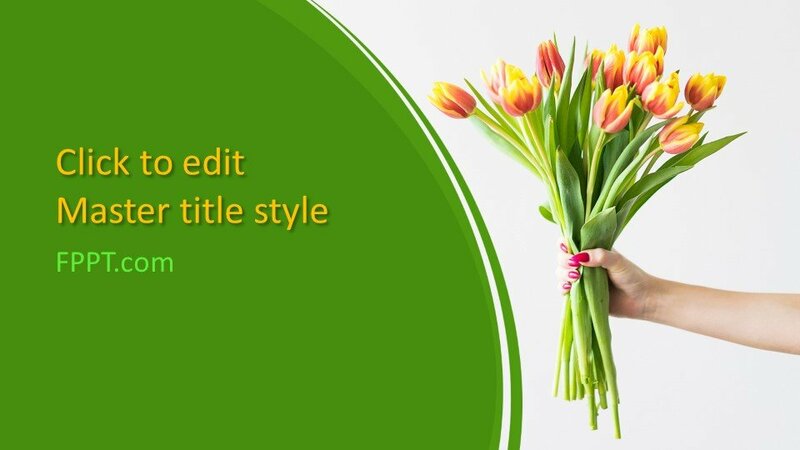 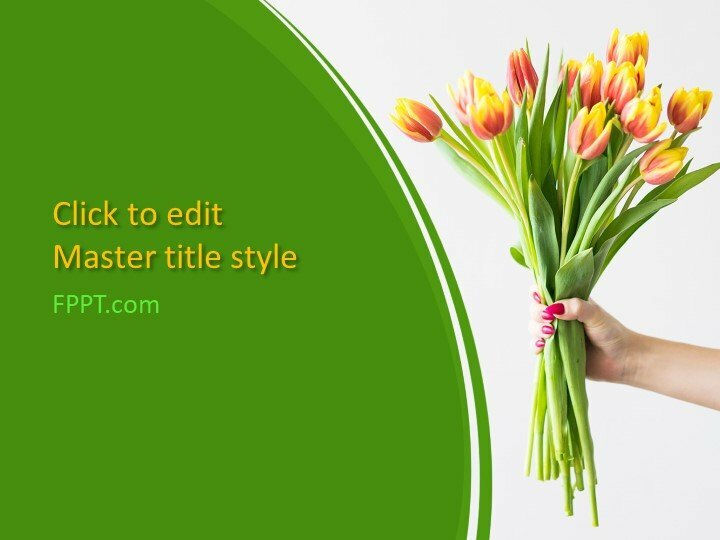 Free Bouquet PowerPoint Template is a free PowerPoint background with professionally and ready-made template design with flowers in the slide design. 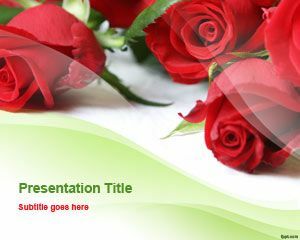 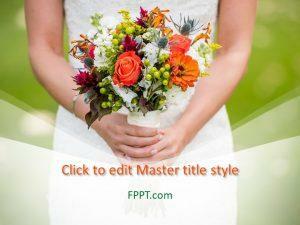 You can download this free Bouquet PowerPoint template to prepare romantic presentations on dating as well as preparing presentations on anniversary and wedding. 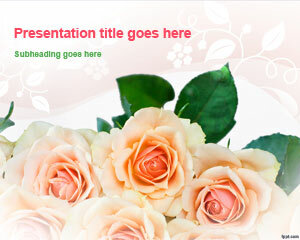 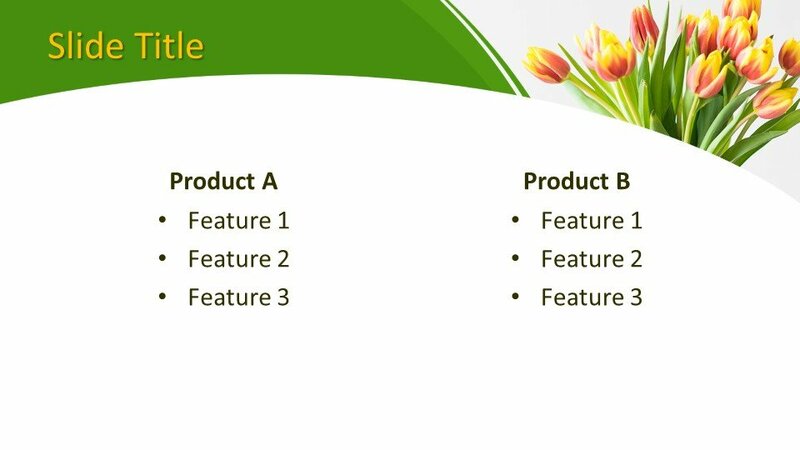 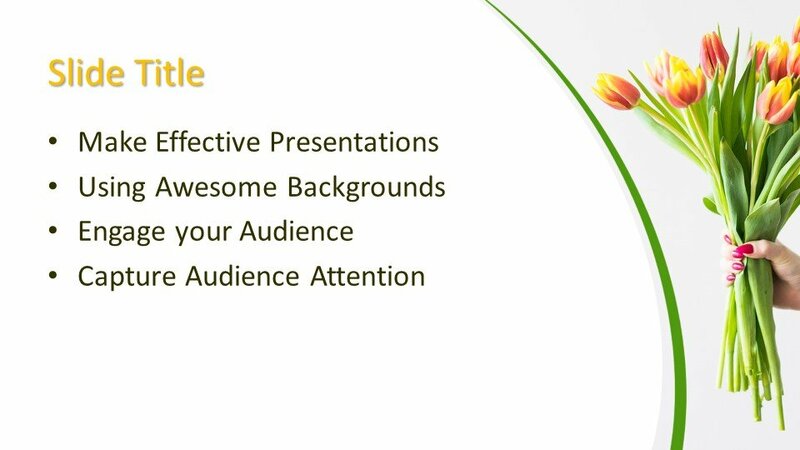 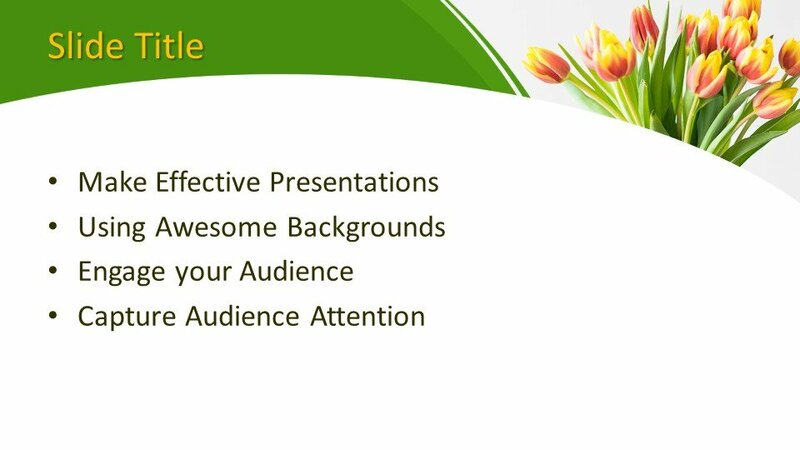 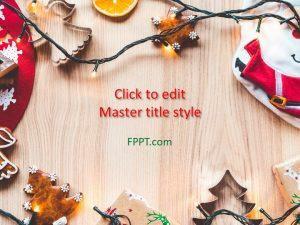 The template design in the background or main slide will give an awesome look to the presentation.